I wouldn’t call this HP Colorwheel Notebook a powerhouse, but it’s a solid deal at $370, even refurbished. 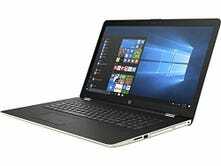 That gets a 17.3" HD touchscreen, 4GB of RAM, a 1TB hard drive, and Microsoft Office included. 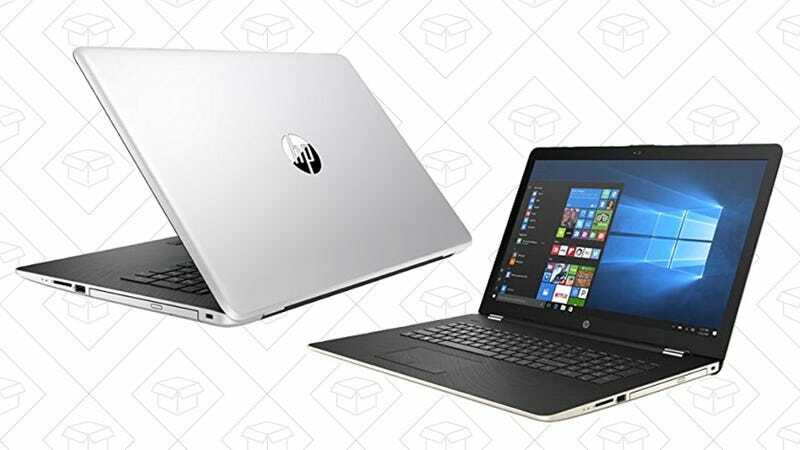 If that sounds like enough computer for you, this deal is only available today in Amazon’s Gold Box, so hop to it.